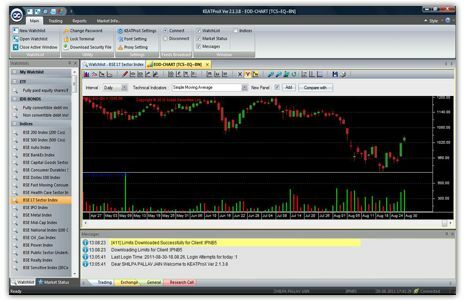 Keat Pro X is a terminal based trading platform from Kotak Securities. It is one of the prominent trading softwares in the Indian stock broking space and is known for its high performance or speed in usage. The platform allows you to trade and invest in Equity, Derivatives and currency trading segments with a decent user experience. 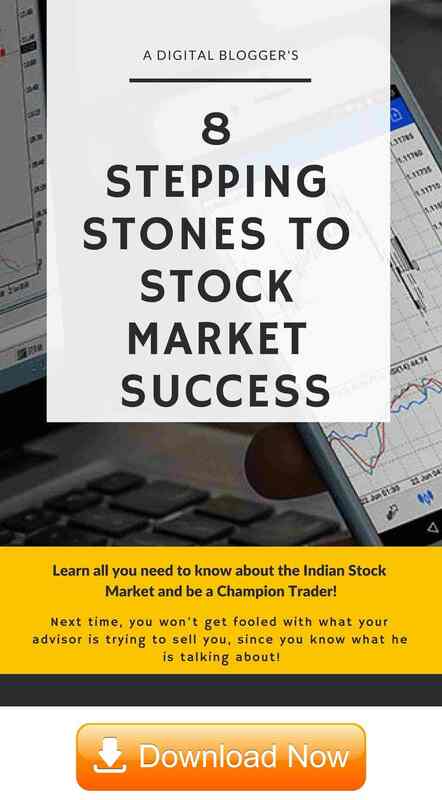 With this trading application, you can trade and invest across multiple indices such as NSE (National Stock Exchange) and BSE (Bombay Stock Exchange). In this Keat Pro X Review, we will talk about aspects such as its features that differentiate it from other trading platforms, the configuration it needs for smooth processing, its positives to go along with few concerns that users need to know before going ahead with this trading platform. Complete Portfolio information can be accessed with details on your gain/loss, positions, holdings etc at a minute by minute level. You can also view confirmations of orders placed, check trade contracts, view live market depth and so on. Users can create unlimited multiple watchlists with the provision of adding different types of scrips within the same watch list. 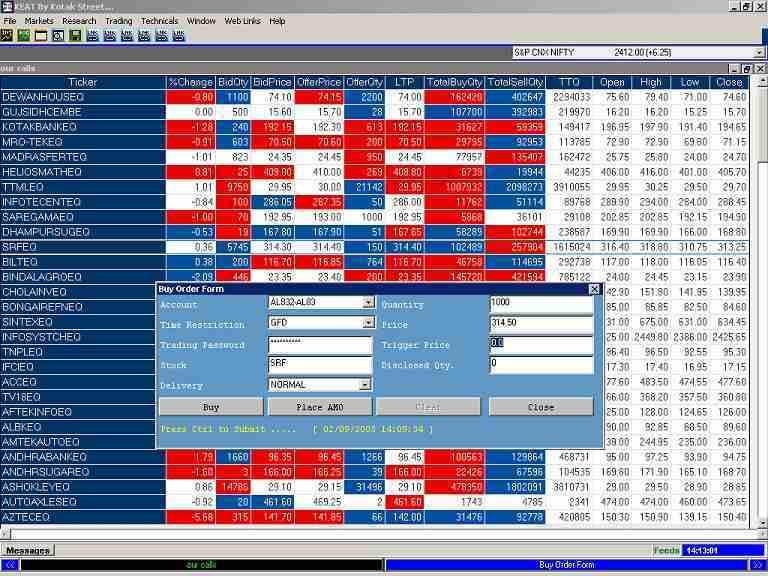 Each watchlist can accommodate up to 100 scrips for tracking. 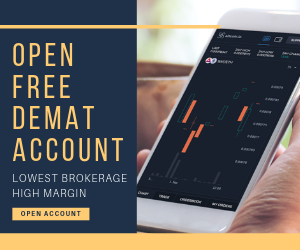 Furthermore, due to the close integration of all the trading platforms provided by this stockbroker, even if you create a watchlist in this software, the same can be accessed in Kotak Mobile as well as web trading applications. Users looking to perform technical or fundamental analysis can do so by using charting features with various kinds of charts and technical indicators to assist them. For quick order placements, users can use shortcut keys such as F1 or ‘+’ sign to buy and F2 or ‘-‘ sign to sell etc. At the same time, users can customize the shortcut keys as per preferences. Since Kotak Securities is a full-service stockbroker, thus the clients get direct access to daily, weekly, monthly research reports, tips and recommendations. 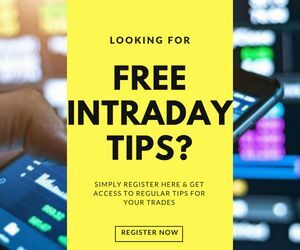 Even if you are an intraday trader, you will be provided with a few tips with stop-loss and target price. You are facilitated with live TV feed from Bloomberg TV for regular market news and updates. Users can place multiple trades at the same time by using the Basket order feature. Mac – JDK 1.5 and higher. Relatively a bulky trading platform and needs decent desktop configuration for smooth performance consistently. 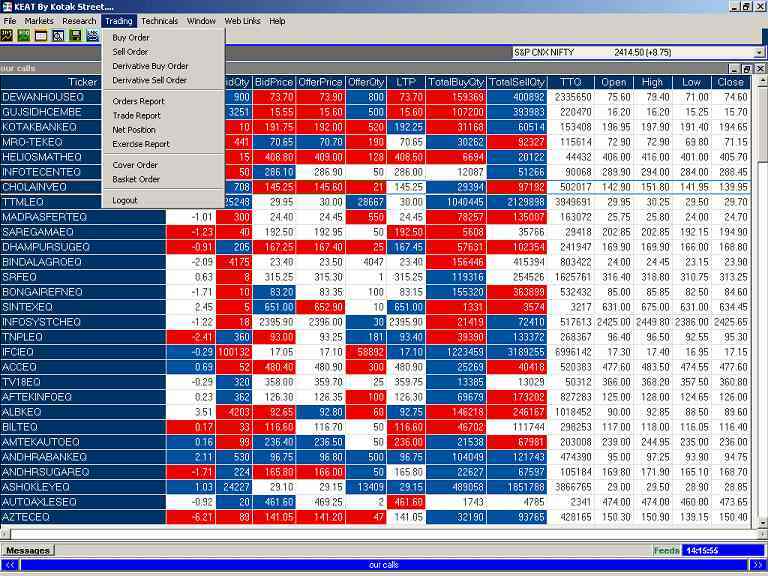 Since Kotak Securities is a full-service stockbroker, the tool Keat Pro X provides regular reports, trading calls and tips to clients so that they can take a calculated judgment for their trades. 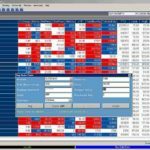 Exhaustive charting feature allows clients to view and download different types of reports based on user transactions, past buys and sells, client’s financial position etc. Provision to add, modify or remove orders in case things go south for traders. Keat Pro X is known to be one of the top performing trading platforms as far as speed and order execution is concerned. You don’t need to pay any separate fee or charge to access Kotak Securities Keat Pro X. A well-designed user Interface for easy and convenience in usage. How to Install Kotak Keat Pro X? Just play along and choose the respective options before installing the application on your computer or laptop. Once installed, double-click on the software icon, put in your login details and you would be displayed the home screen of the trading application. There are some issues with installing. What shall I do? If there are any specific concerns while you are using this trading application, you may choose to contact the Kotak securities customer support through different communication channels. How to place an order using Kotak Keat Pro X? In order to place a trade in this application, you need to start by selecting a specific stock scrip you want to trade. Right click on the scrip and you may choose to Buy or Sell. You will be required to fill in fields such as quantity, the price of your trade, order type etc. Once all the details are put in, just click on the button – New Order. Finally, you need to confirm the order before it gets executed by clicking on ‘Yes’. What are the charges of using Keat Pro X? If you are a client of Kotak Securities, there are no separate charges you are required to pay in order to access Keat Pro X.
I created a watchlist in Keat Pro X. Can I access it using the Mobile app of Kotak Securities? All the trading applications of Kotak Securities including Keat Pro X, Kotak Securities Mobile app and its web-application are well-coupled from the backend. In other words, whatever function you perform using Keat Pro X including adding stocks to different watchlists, set-up password etc – can be replicated across other trading platforms as well.